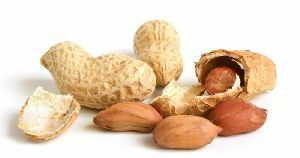 A rich source of protein- the shelled peanuts , which we offer, are appreciated for their crunchiness. 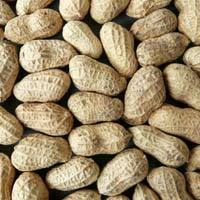 Known for their low levels of impurities and minimal adulteration, these shelled peanuts are priced reasonably. we are dependable manufacturer, supplier and exporter of the shelled peanuts located in shivpuri. 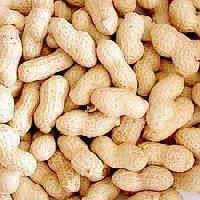 The company is deep rooted in Jabalpur(India) and has gained a distinguished position in the market. Our products are value for money, as they are subjected to stringent quality control policies and are trusted by many.